We have successfully tested our probiotic feed supplement in mice and fish achieving up to 15% better growth rates and reducing parasitic burden by 25%. A patent application has been submitted. 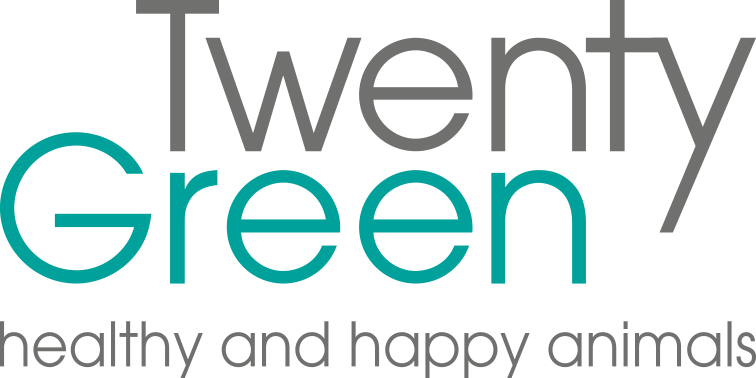 Based on initial interviews with animal farmers, feed suppliers and large retailers, TwentyGreen®’s aim is to gain a 10% share of the world animal feed probiotic market, which is worth over $4 billion per year and growing rapidly. Due to the important regulatory obligations involving human food and animal feed, commercialization of our feed supplement necessitates extensive R&D actions in collaboration with a highly competent academic partners such as EPFL.